North Carolina is one of the best states for golf in America. Its mostly mild climate, where temperatures don't get too hot or too cold, mean courses can be kept green all year round. Here's a sampling of some of the best public and semi-private courses in Raleigh, Durham, and Chapel Hill. 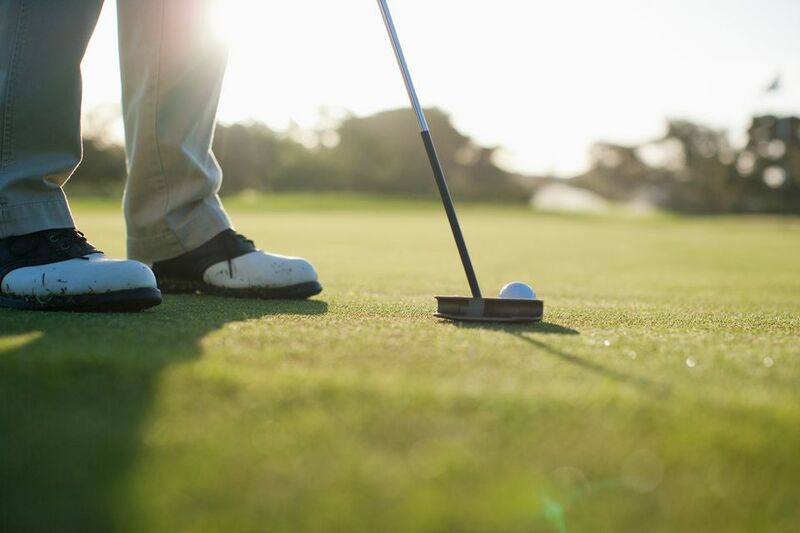 The Triangle benefits from its three top universities, as each offers public access to beautiful and challenging courses of the caliber usually reserved for private clubs. The UNC golf course is located just south of the campus in Chapel Hill. It's named for Raleigh businessman A.E. Finley, who funded its construction, and was designed by George Cobb. Opened in 1949, the Finley course got an overhaul and reopened in 1999. It was the site of the NCAA Men’s Regional Championships in 2015. Opened in 2008, this course has views of the Raleigh Skyline and NC State's Centennial Campus. It was designed by golfer Arnold Palmer ​and is named for its benefactor, businessman Lonnie Poole. Tee times for the general public are available a week in advance. This semi-private club has won a number of awards, including one from Golf Week as "One of America's 100 Best Residential Golf Courses." Designed by golfer Davis Love III, this course is an Audubon Society sanctuary. It's west of Raleigh, overlooking Jordan Lake. Tee times are available 7 days in advance for non-members. This course, opened in 1999, is near Raleigh Durham Airport and Research Triangle Park. It has five sets of tees and 18 holes with varying levels of elevation and difficulty. This is a family-owned, semi-private course located in Hillsborough that opened in 1963. It's sort of a local secret so the pace of play is great even on Saturdays. There are special rates for Junior and Senior golfers. The general public can make tee times five days in advance. This par 71 course in Raleigh was designed by 1992 U.S. Open champion Tom Kite and opened in 2000. It's owned by the Fred Smith Company.